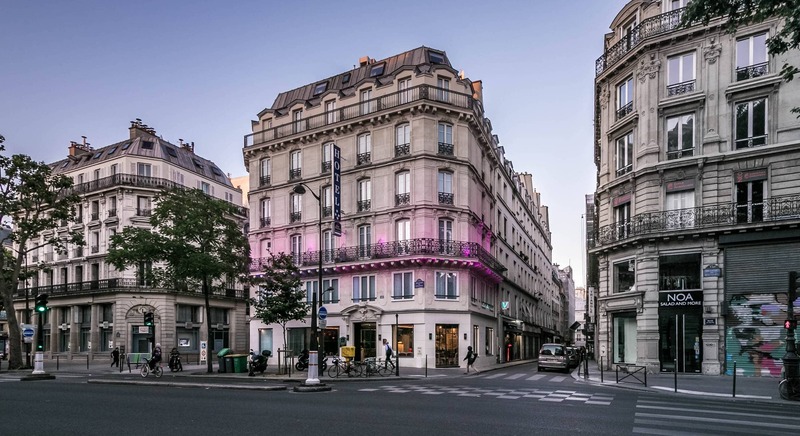 Head offices: 2 rue Kellermann 59100 Roubaix – France. •	Session cookies: these are temporary cookies that expire at the end of a browser session; that is, when you leave the site. Session cookies allow the website to recognise you as you navigate between pages during a single browser session and allow you to use the website most efficiently. For example, session cookies enable a website to remember that a user has placed items in an online shopping basket. •	Persistent cookies: in contrast to session cookies, persistent cookies are stored on your equipment between browsing sessions until expiry or deletion. They therefore enable the website to “recognise” you on your return, remember your preferences, and tailor services to you.